Arguably Northumberland’s most scenic site. 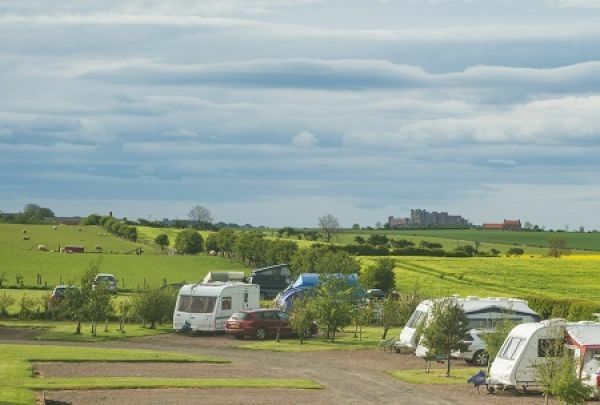 With great views across rolling countryside towards the sea and Farne Islands and with Bamburgh Castle to the north and the Cheviot Hills to the west, Springhill’s camping/caravan site and wigwams are in a prime location. 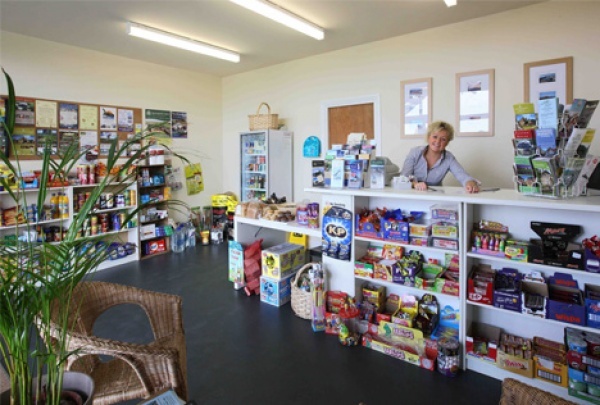 Just over half a mile from some of the UK’s most breath taking beaches, the site is close enough to the village of Seahouses (one mile) to be within easy reach of shops, bars and restaurants. 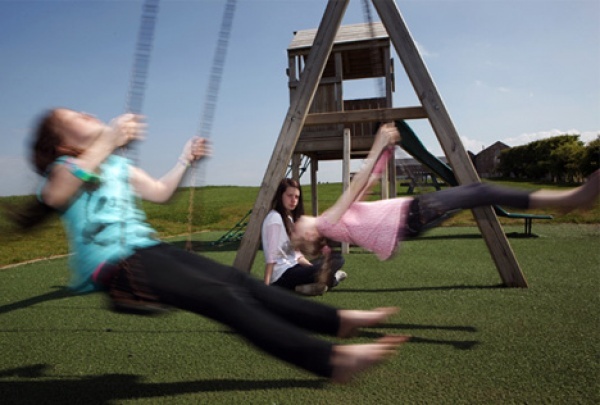 Bamburgh, with its stunning castle and quaint shops is just over three miles away. 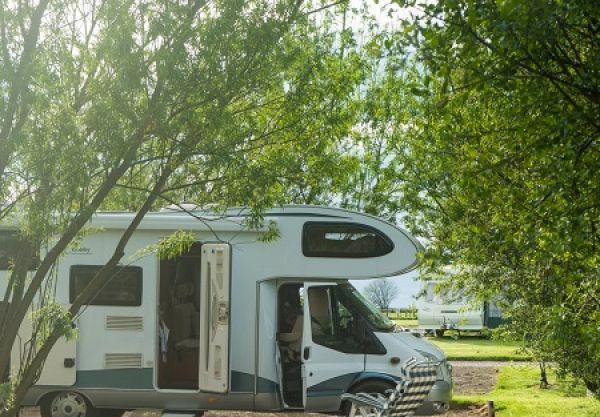 THE CARAVAN & CAMPING SITE :Touring caravan, mobile home and camping pitches are well spaced apart in a large, grassed area with hard standing and electric options. 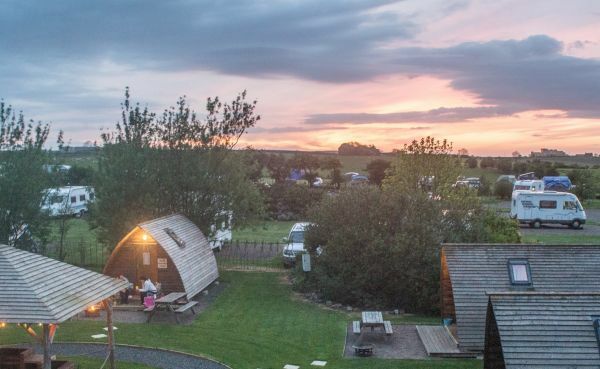 Apart from location our site has all the facilities and extras you need to enjoy a first-rate and comfortable camping and caravan experience. 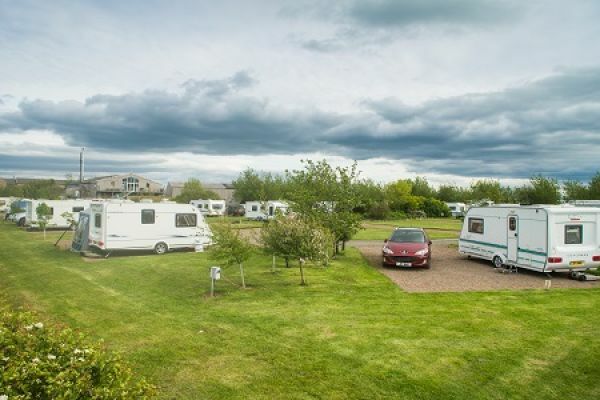 Grass and hard standing options, hard standing & grass pitches with or without electricity, motor homes welcome, female shower and toilet facilities, male toilet and shower facilities, family bathroom and baby changing area, disabled toilet bathroom, washing up area, microwave, ironing board and freezer, well-stocked information area, 24-hour emergency contacts, peak season reception area selling basic provisions, fire pits available for use, elevated BBQ allowed, children’s play area and picnic area, large grassed area for ball games, laundry with washing machines and tumble driers, dogs welcome (max 2 per unit). Rates : From £16 to £29 per night. 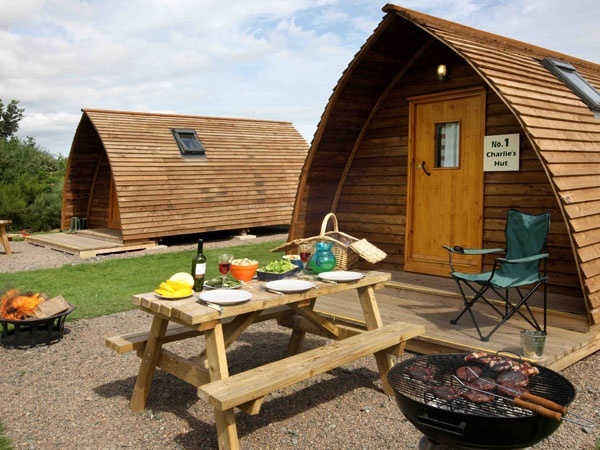 Wigwams are available to stay in all year round. Great site to visit . 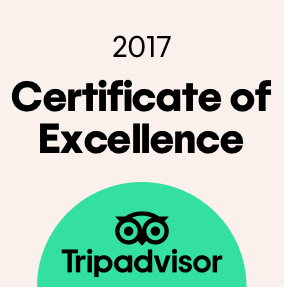 Our third trip this year . We stay on the same pitch ( 40 ) as we have 2 dogs and like to walk straight down the farm track . 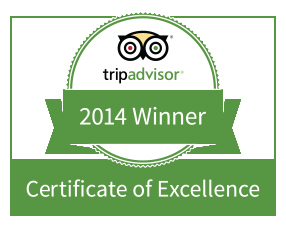 Fantastic welcome and customer service . I do however thing there should be a grey waste station situated closer to the entrance near the water and toilet waste . But other than that we'll definitely be back .